Marcie is certified by the Supreme Court of New Jersey as a Workers’ Compensation Law Attorney. She has served as a Master to the Workers’ Compensation Inns of Court and law. 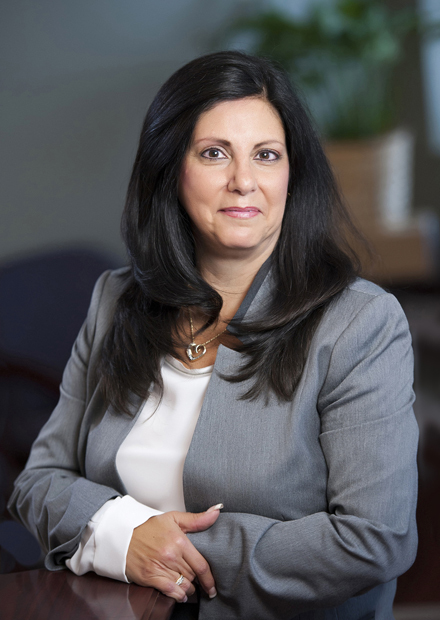 Marcie has been selected for inclusion in New Jersey Super Lawyers each year since 2005. Marcie began her workers’ compensation career in Philadelphia representing employers after graduating from Rutgers School of Law in 1985. After moving to New Jersey in 1987, Marcie has dedicated her practice to representation of employers in workers’ compensation matters throughout the State.